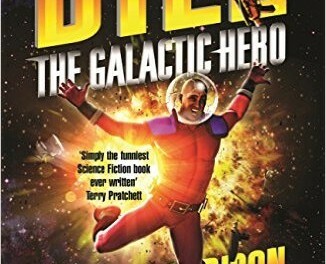 You know you’re in for a good read when the cover has a quote from Terry Pratchett proclaiming it “Simply the funniest Science Fiction book ever written”. 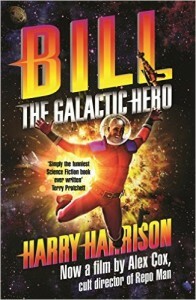 And when the book in question is written by the legendary Harry Harrison, any shred of doubt leaves you instantly. Bill, the titular hero, is a simple man. He’s quite happy living in a rural backwater planet, training to be a Technical Fertilizer Operator until he’s tricked into joining the Space Troopers, and soon finds that the life of glory he was promised is actually a life of drudgery and sadistic torture. Bill falls from one predicament to another, but always seems to end up on top, more through luck than judgement. 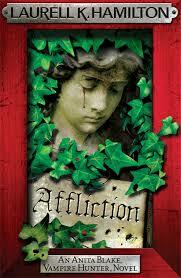 Harrison’s prose springs from the page and grabs you by the eyeballs as soon as you open the book. It feels remarkably current – originally published in 1965, it’s aged much better than books written 5-10 years ago. 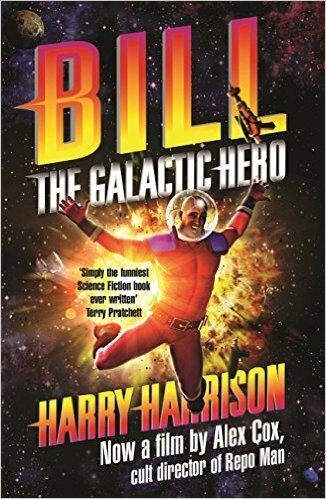 It’s easy to sit back and see this book as the precursor to both Futurama and Red Dwarf. If you’ve enjoyed The Hitchhiker’s Guide, Futurama or Red Dwarf, it’s time to treat yourself to the original and best.